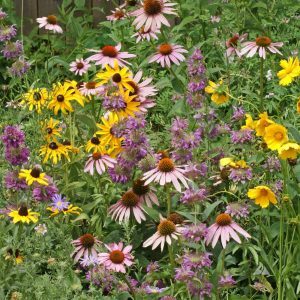 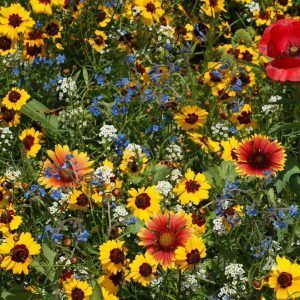 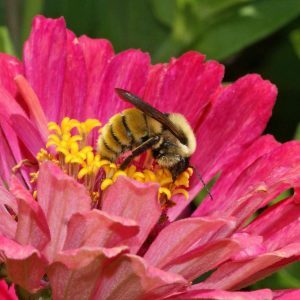 Pollinator gardens, NRCS-CREP sites (click link for info), Zoos, Parks, Museums and Xeriscapes. 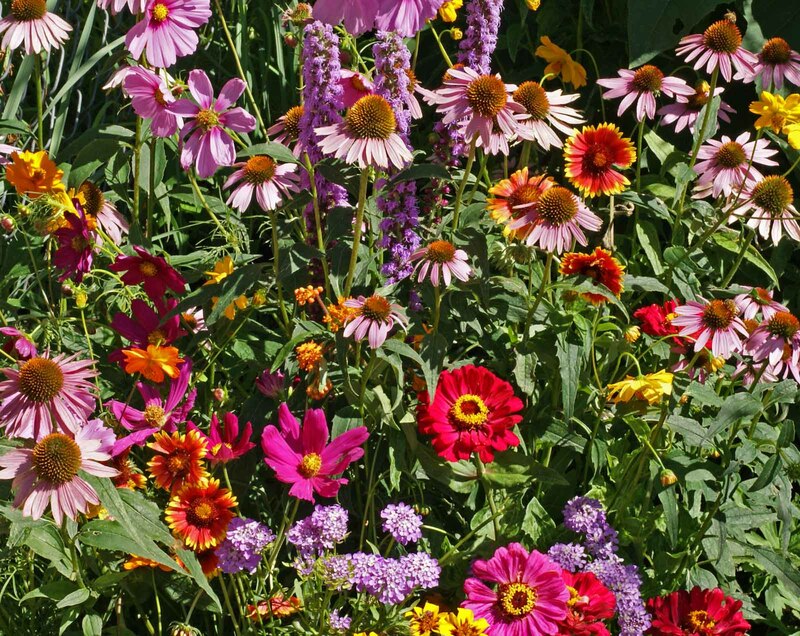 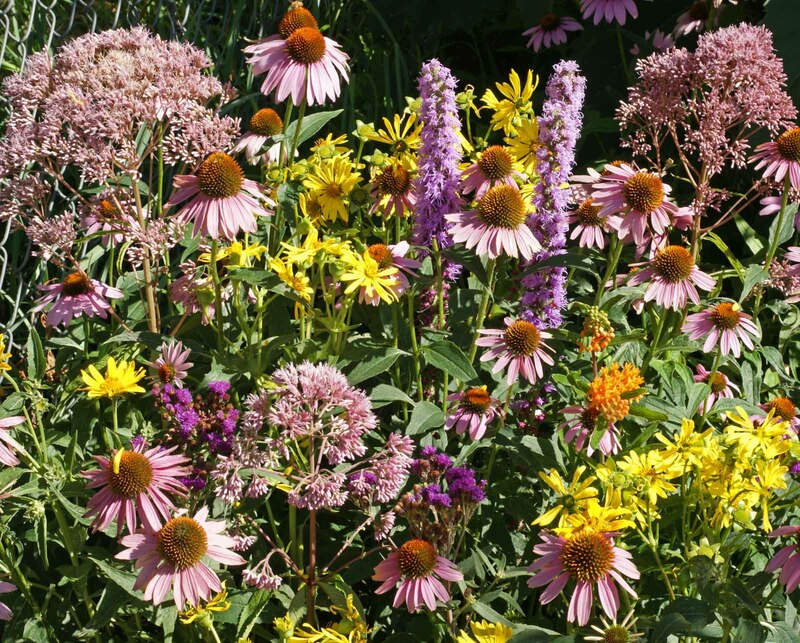 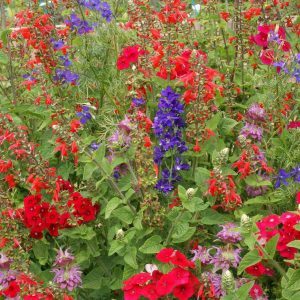 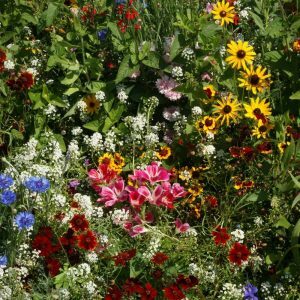 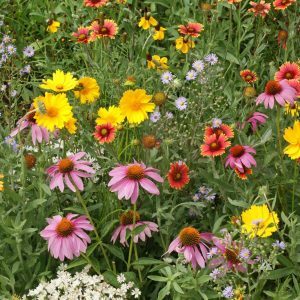 A blend of eastern native annuals and perennials that provide nectar and pollen throughout the growing season. 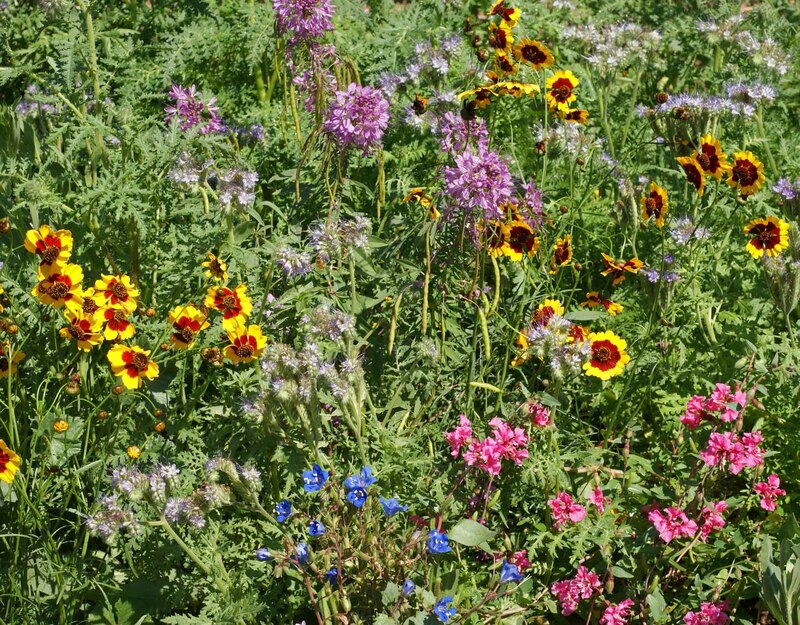 Baby Blue Eyes, Bigelow’s Aster, Bigflower Cinquefoil, Blanketflower, California Bluebell, Blue Flax, California Poppy, Clarkia, Dwarf Godetia, Fleabane Daisy, Globe Gilia, Golden Aster, Lacy Phacelia, Plains Coreopsis, Prairie Aster, Prairie Coneflower, Rocky Mountain Beeplant, Rocky Mountain Penstemon, Showy Goldeneye, Utah Sweetvetch and Yellow Lupine. Planting Rate: Sow 7-14 lb per acre, 1 lb covers 4000 sq. 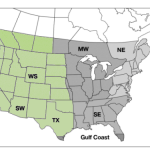 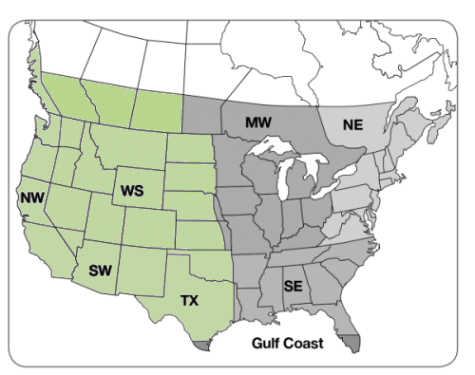 ft.
Grows Well In: High Plains, Intermountain, Northwest, Southwest, and Texas-Oklahoma regions.